The MCS suspension install is the first of my big off-season upgrades for my Subaru BRZ. After gathering all of the required bits and pieces, I am all set to install my new 2-way suspension system! 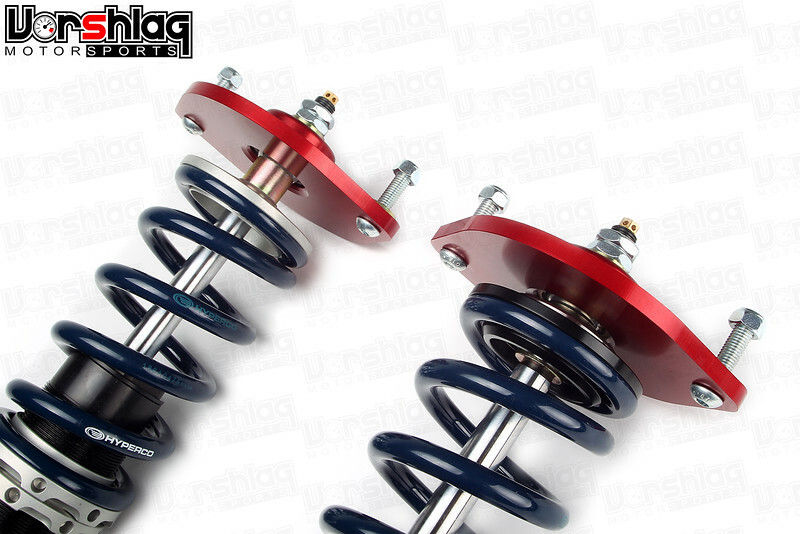 The coilover suspension system is fairly simple to install on a BRZ, FRS, or 86. In addition to the MCS suspension install, I am also installing new sway-bar end links from RacerX Fabrication. This should prove to be a pretty nice upgrade in the handling department and I am looking forward to testing! If you missed the Motion Control Suspension Unboxing video, don’t forget to check that out as well.